© Isabelle Salak. All rights reserved. 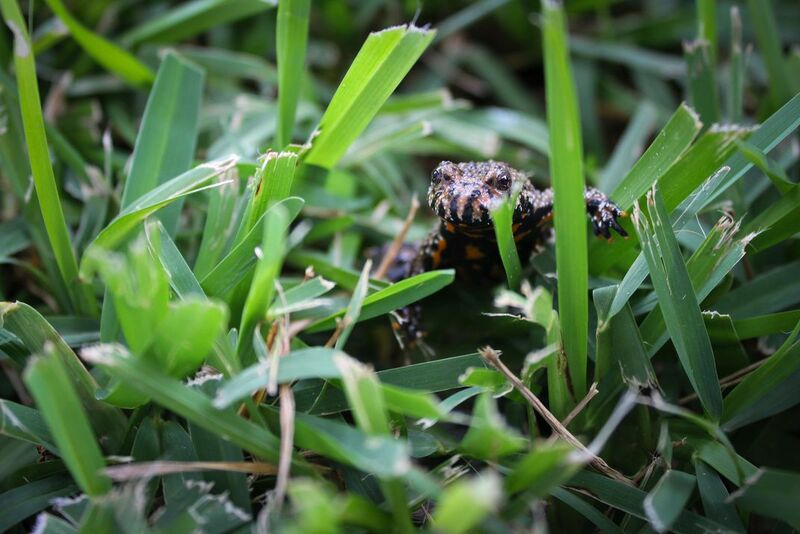 The photo is of a poisonous Fire Belly Toad jumping through the vibrant green grass. I was outside when I noticed the toad and I decided to take the opportunity to take a picture of it, due to the bright orange belly contrasting the green grass. Date Uploaded: Nov. 28, 2018, 8:08 p.m.